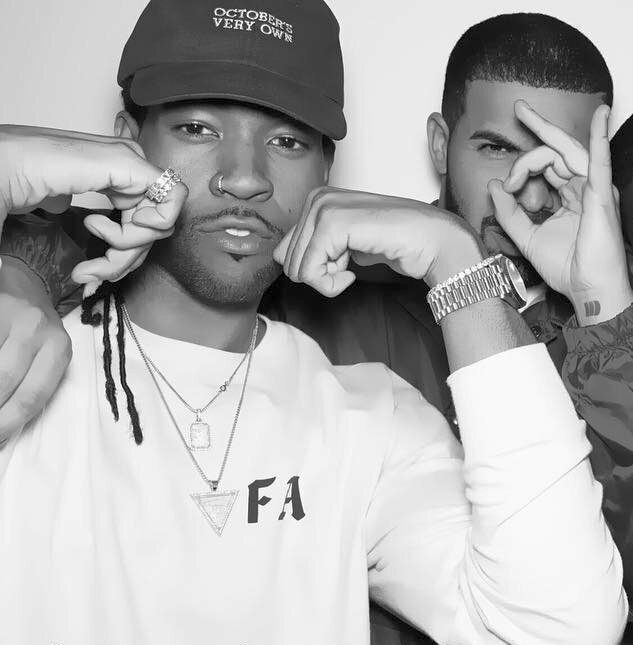 Canadian rapper, Drake hops on Canadian singer, PARTYNEXTDOOR‘s latest single Freak In You, off his third extended play, Colours 2. The remix debuted during the special Louis Vuitton episode of OVO Sound Radio. Written by Jahron Brathwaite and Aubrey Graham. Produced by Noah “40” Shebib, PARTYNEXTDOOR, G. Ry, Neenyo, and Top FLR. 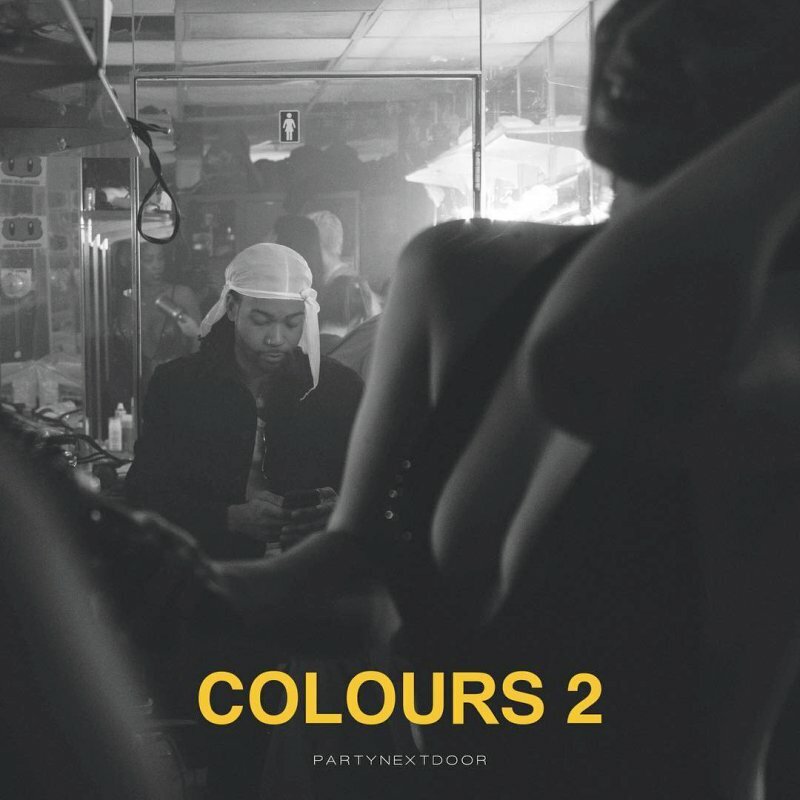 PARTYNEXTDOOR‘s third extended play, Colours 2 was released on June 1, 2017, digitally through OVO Sound.